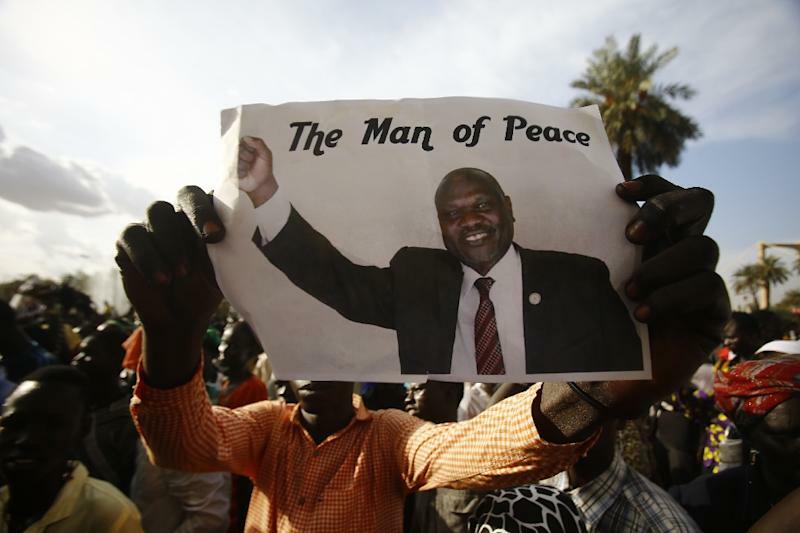 Khartoum (AFP) - South Sudan rebel chief Riek Machar has agreed to sign a final peace deal with the government to end a brutal civil war after initially refusing to ink it on Tuesday, a Sudanese mediator said. 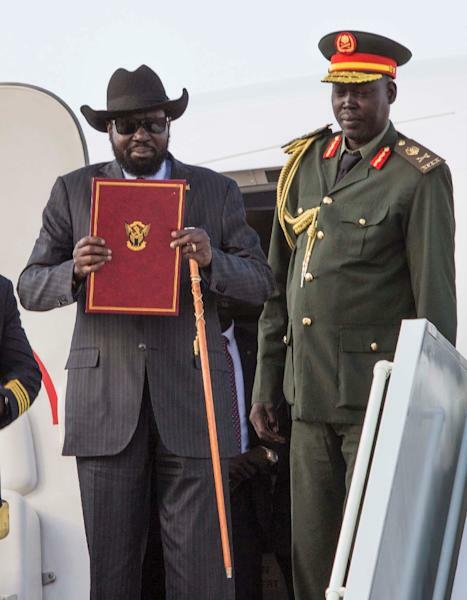 "South Sudan will not have peace unless these groups sign," Ahmed said. The Sudanese minister had said the opposition's refusal to sign spelt the end of the current Khartoum round of talks. "This was the last round of negotiation," Ahmed said, adding that the mediators would submit the text to IGAD, although it was unclear when the bloc's leaders would meet to discuss it.